the hills of Montmartre also stores more puplic unknown statues. 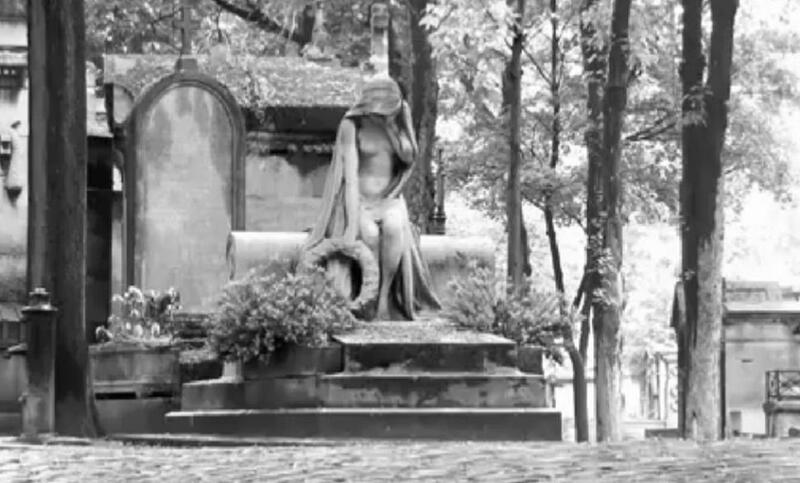 There are several dramatic sculptures in Montmartre Cemetery. When we visit Montmartre, so we cheat ourselves, if we don’t seek alternative paths. Dette indlæg blev udgivet i Traveling Themes og tagget art, challenge, culture, france, montmartre, paris, statues, travel af ledrakenoir. Bogmærk permalinket. 🙂 Great post, wonderful place and that Salvador Dali statue is gorgeous ! Nice impression of this lovely city. Lovely statues, I think a visit to the cemetry is a must next time I am lucky enough to be there. Beautiful post for the lovely city! Drake these are beautiful images. The Dali one is fantastic! I am sorry I missed a statue of Dalida…. Great gallery for the challenge!